Our Michigan airplane accident and airport injury lawyers represent clients who sustain serious injuries while flying or traveling through airports. 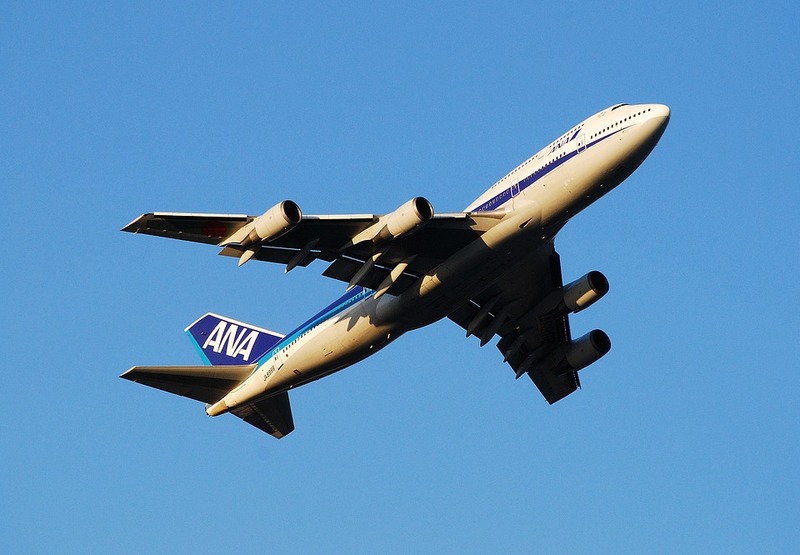 These include injuries on airplanes, include major carriers, charter flights, and on private planes. Many injuries also occur in airports. Below is a list of the primary commerical service airports in Michigan. To learn more about the laws in Michigan personal injury and airplane accidents, you should request our FREE BOOK, "The Ultimate Guide To Injury Cases in Michigan" which includes The "Biggest Mistakes That Can Ruin Your Injury Case." We will send it out immediately. Individuals injured in a Michigan airplane accident or Michigan airport accident should contact our Michigan airplane and airport lawyers immediately. There are strict time limitations and special federal and international laws that apply to these lawsuits and it is important to speak with a lawyer who understands the specific details and laws surrounding these cases. We will represent you in your Michigan airplane accident case / Michigan airport accident case under our NO FEE PROMISE. This means that you will not be charged any legal fees whatsoever unless we obtain a settlement or recovery for you. You have absolutely no obligation for legal fees unless we win your case. If we do not obtain a settlement for you, you owe us nothing! For more information on your rights after a Michigan airplane accident or a Michigan airport accident, call us now at (800) 606-1717 to speak with one of our experienced Michigan airplane accident lawyers about your case. 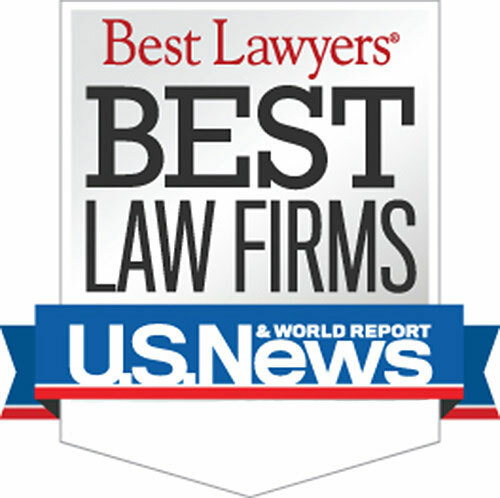 ?Who is best lawyer in Michigan for an airplane accident injury lawsuit? ?Who is best lawyer in Michigan for a airport injury lawsuit? ?I suffered an injury to my neck when the overhead compartment on a Northwest Airline flight opened and someone's luggage fell onto my head and neck. Can I file a claim against the airline?